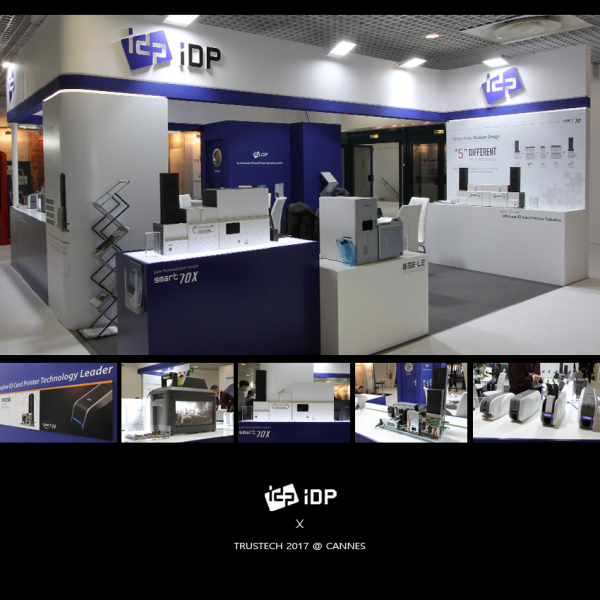 We would like to thank you for visiting our booth at TRUSTECH 2017 held in Cannes, France. It was our pleasure to meet you and we enjoyed many inspiring conversations. We were impressed by the number of visitors and the great interest in our products, especially the new SMART-70X and SMART BIT. If you have further inquiries or in case you want more information about our products, please feel free to contact us through a regional sales manager or our website.